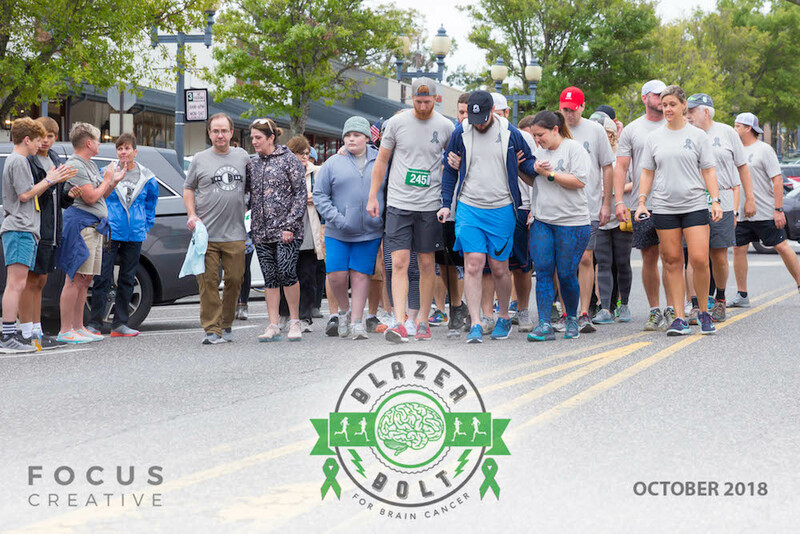 We are so humbled to be a part of the Blazer Bolt for Brain Cancer race event for the 3rd year in a row. Blazer Bolt, Inc. is a 501c3 organization who holds this annual event in downtown Homewood, Alabama. This race was created entirely to support those who are battling brain cancer.  All proceeds directly benefit the University of Alabama Birmingham Division of Neuro Oncology and Children’s of Alabama Neuro Oncology for research of adult and pediatric brain cancer as well as patient support services. Almost 1,000 individuals were a part of the Blazer Bolt this year. Here is a little peak into this amazing event. Brain cancer survivors were honored this year in a Survivor Walk at the Blazer Bolt for Brain Cancer. 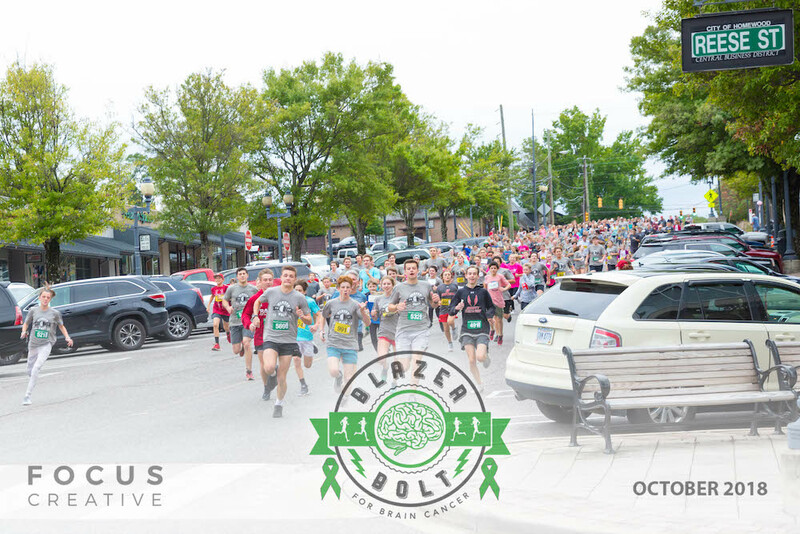 Click here to see all of the 2018 Blazer Bolt for Brain Cancer race pictures, and visit www.blazerbolt.com to learn how you can get involved.